Welcome to today’s episode! 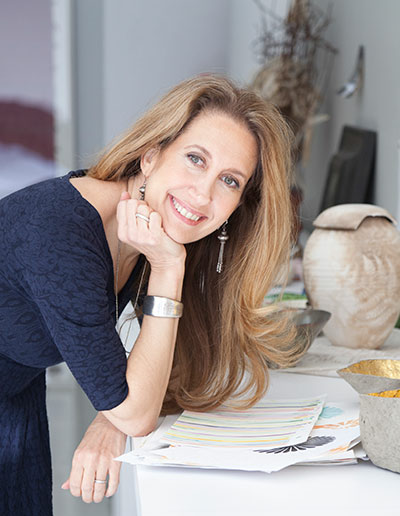 We really have a big treat in store for you today- we have Lori Weitzner as our guest and if you’re not yet familiar with her, she’s the principal and creative director of Lori Weitzner Design Inc. Lori has a really unique perspective on the use and significance of color in design and she discusses this today on the show. 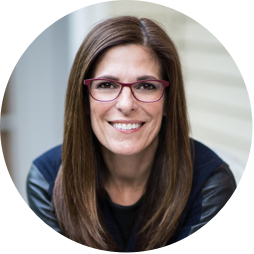 She also talks about the choices that she’s made in her business and she shares many of the big moments that have shaped her career. Lori’s latest endeavor is her book Ode To Color- The Ten Essential Palettes for Living and Design and now she’s also developed The Ode To Color Analysis- a practical guide on how to find one’s color world, as a compliment to the book. Listen in to find out about the windy road and some of the pivotal moments that this super successful lady has taken to get to where she is today. 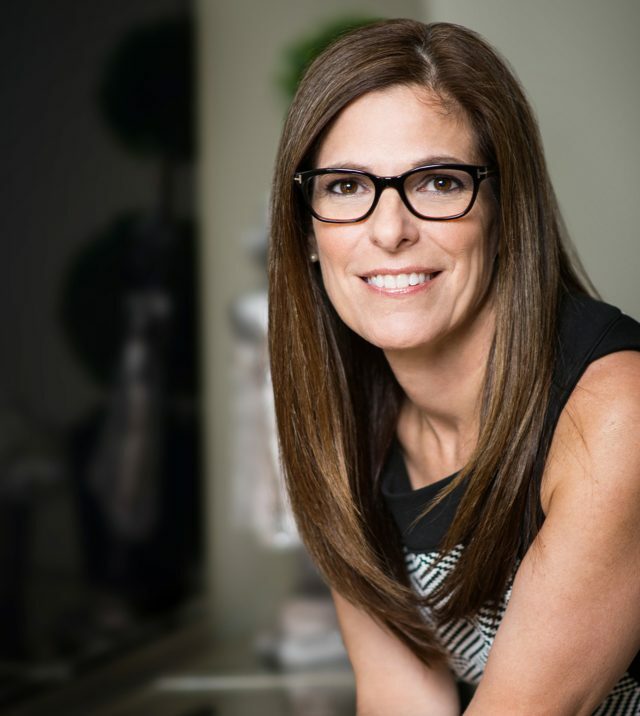 Lori’s career as a designer spans thirty years and she’s known internationally for her contribution to the world of textiles and wall coverings under that brand Weitzner. The Weitzner brand has been sold through highly esteemed houses, like Sahco, Larson, and Pollack. You may be familiar with Lori because of her trims, which are available through Samuel and Sons, or her rug designs for West Elm, or possibly even through her paper designs for Papyrus. Listen in now to find out more. A special moment that really stands out for Lori, that set her on her particular career path. What a textile designer actually does. The serendipitous story of what happened when a very young Lori decided to risk everything and go off to a trade show in Lyon France. About Lori’s big break with Jack Larson. The secret to how Lori, at the tender age of twenty-two, managed to sell forty-eight of her designs in one weekend, at a trade fair in France. How Lori’s confidence has always worked for her. Why you should go for what you really want- not just what you think is possible. Lori shares about her next level of achievement after Jack Larson, with Sahco. How Lori started out with her own business- with a $100,000 loan from the bank. 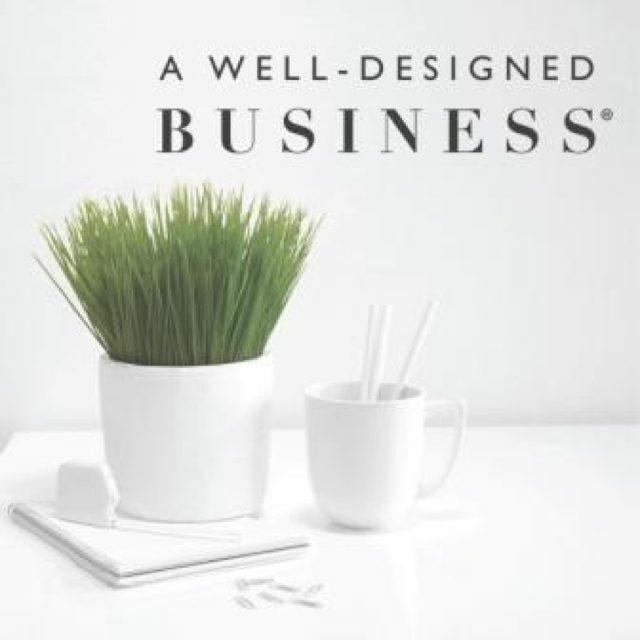 Getting the balance right between Lori’s creative side and her business side. How Lori instinctively knew what she was meant to be doing with her career. How Lori’s design for her Newsworthy wallpaper was developed. Lori discusses her new book Ode To Color and how it came about. How Lori discovered that her first language was actually color! All about Lori’s Color Analysis Test.